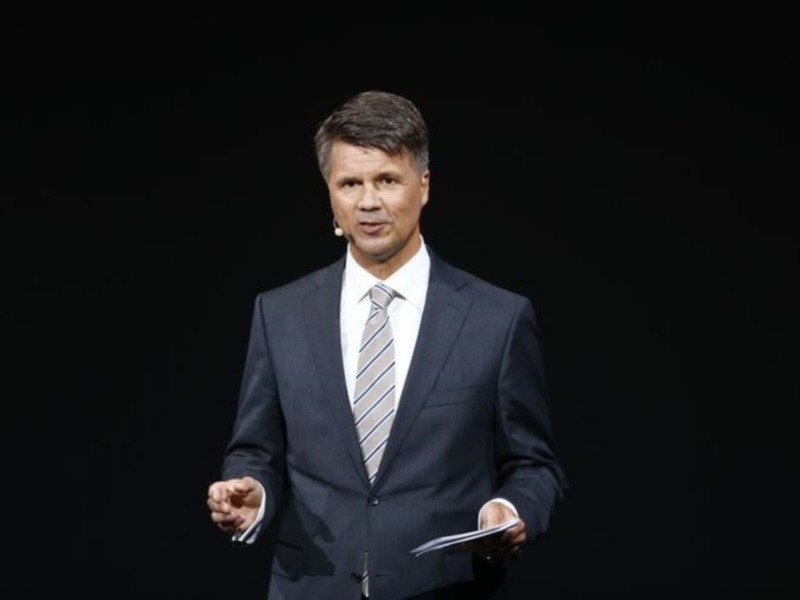 BMW’s new chief executive Harald Krueger is open to exploring deeper partnerships with software and computer companies such as Apple, according to German newspaper Sueddeutsche Zeitung. BMW has realised next-generation vehicles cannot be built without more input from telecoms and software experts while Apple has been studying how to make a self-driving electric car. New CEO Krueger is honing BMW’s strategy. Last year, Apple Chief Executive Tim Cook went to BMW’s headquarters and senior Apple executives toured the carmaker’s Leipzig factoryto learn how it manufactures the i3 electric car, two sources told Reuters. The dialogue between Apple and BMW was interrupted by a leadership change at BMW. In one of his first interviews as chief executive, Krueger said he too supports the idea of exploring partnerships with tech firms. “Fundamentally, both partners need to profit from the cooperation, otherwise it will not last. And both companies need to share the same principles, for example with regard to data security,” Krueger is quoted as saying in Monday’s Sueddeutsche. Besides the BMW leadership change, the dialogue between the two companies was also interrupted last year because Apple appeared to want to explore developing a passenger car on its own, one of the sources said. Also, BMW is being cautious about sharing its manufacturing know-how because it wants to avoid becoming just a supplier to a software or Internet giant.